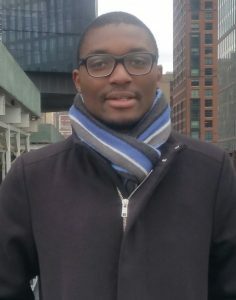 Jean Pierre is a journalist coming from Cameroon. 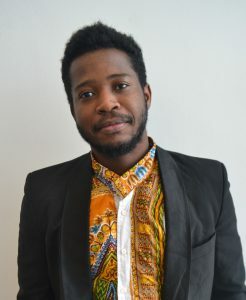 He is currently studying African Culture and Society in Bayreuth. 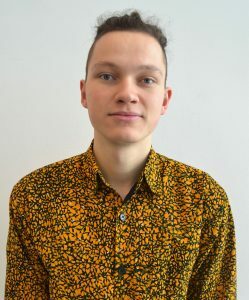 Jean Pierre spent three years as an activist in Hamburg and wants to become a great politician. Ole took part in last year’s edition of BAYMAU as a delegate. He also participated in the association in 2018 when he started his studies. He wants to keep up the inspiring and connecting spirit of the last conference. His special interest is the African continent and its rising. Further, he has been a one-year volunteer in Tanzania. Completely new to organising events like BAYMAU, he accepts his role as chairperson of the conference as a challenge granting him lots of experiences. As one of the founding members of Model African Union e.V., Fiona has substantially contributed to building up the MAU association as well as the MAU conferences. She started with the role of the association’s treasurer. 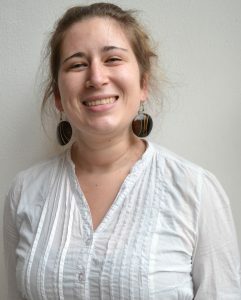 As advisor for sustainability and diversity she developed the MAU conference’s sustainability concept. Before leaving Bayreuth, Fiona said goodbye not without organizing a well-attended movie event. This is already her third time advising the Chairpersons in the organization of the next MAU conference. 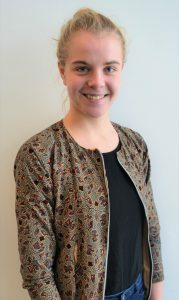 Since Dagmar was always interested in politics, she participated in the European competition several times. 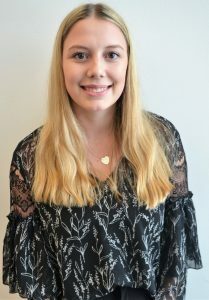 And after spending one year in Tanzania and now studying African Development Studies in Geography at the University of Bayreuth, she was excited to be a part of the MAU organization team of 2018. 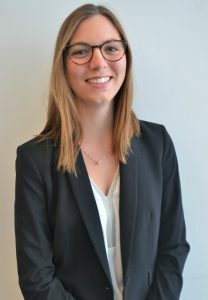 Motivated by the great experiences of last year, once again Dagmar is responsible to organize the representation of the MAU Conference in the social media as the commissioner of the PR department in 2019. Next to this position, she was voted as the Secretary of the Model African Union Bayreuth e.V. association team. Sara studied “African languages, literature and arts (BA)” and “Arabic and Islamic language and cultural studies”. 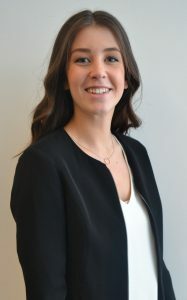 She was the head of department of Logistics in 2016, did an internship with MAU, was part of the PR Team in 2017 and this year she is motivated to help out the PR Team again to ensure another great conference in 2019. Pia is the commissioner of the admission department this year. She has been in Malawi for one year and collected her first impression of an African country there. Since October last year, Pia is a student of the M.A. study programme Development Studies at the University of Bayreuth and also joined our team for the conference 2019. 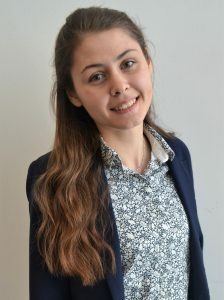 Pia is interested in meeting new people and to be there as soon as any questions arise, so don’t hesitate to get in touch with her and her team as soon as you need a contact person. Looking forward to hearing from you! As a member of last year´s secreteriat Johanna experienced the MAU conference in Bayreuth as an inspiring and fun event and appreciates the opportunity to be part of the Admissions team again. 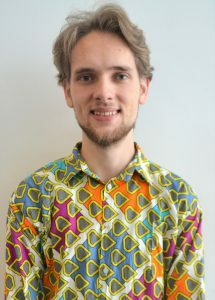 Lars is a student in his fifth semester at the University of Bayreuth, studying African Development Studies in Geography. 2016/17, he was part of BAYMAU’s organizing team and really impressed that people from all over the world and especially from so many African countries applied for our conference. His vision for BAYMAU 2019 is to make it an even more diverse conference so that people from many different backgrounds will come together to engage in debates about current African politics and develop visions for the future of this truly aspiring and inspiring continent. Johanna is a member of Model African Union e.V. 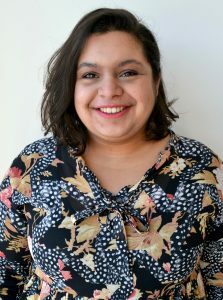 since 2017 and she was part of the organizing team for the MAU conference in 2018. Motivated by the experience from last year, she is happy to join and support the admissions department for this year´s conference. The conference is a great space to bring together people from different places and to discuss some of the most important issues of the time. 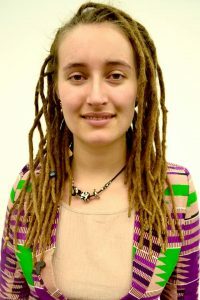 Lea is 19 years old and studies African Development Studies in Geography in her first semester. Her motivation for supporting MAU is based in her great interest in different areas: on the one hand to learn about current issues and development of the African continent and on the other hand to attend as such as organise an MAU conference. 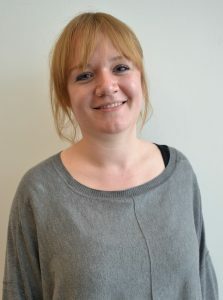 We are happy that we could manage to recruit her as our Commissioner for Culture of this year conference! Jeannot is interested in everything about Africa. Not only in its so-called facticity but also, and particularly, in its dynamic. MAU is for him a platform where he can meet motivated people engaged with issues about Africa. People bring their experiences and ideas together in order to participate in the great journey of imaging Africa. 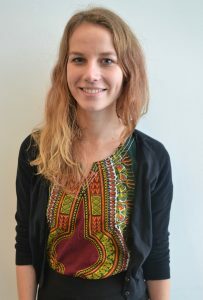 Cécile is a student at the University of Bayreuth and enrolled in the Master programme Culture and Society in Africa. She is the president of MAU this year. After being part of the secretariat team of last years conference, this year she commits herself again to discuss the future prospects for Africa together with the team for the Model African Union. Clara is in the fifth semester of her Anthropology studies. She is always motivated to meet new people and discuss different perspectives, experiences and ideas to challenge the stereotypical images of the diverse African continent. As Head of culture she would like you to experience a multifaceted MAU conference 2019. 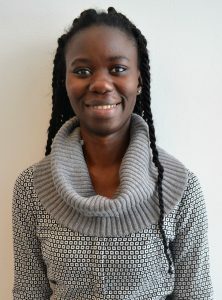 Nelly is studying African Development Studies in Geography at the University of Bayreuth in the first semester. During her one year stay in Namibia working with children, she developed an interest in the African continent. In her opinion the MAU Conference is a great opportunity for everybody who is interested in the African continent and its politics to get together and exchange opinions at eye level. From the beginning, Michelle was part of Model African Union Bayreuth, where it just started to form. There was a bunch of people that wanted to discuss African related topics, show a different picture of Africa from what we see on TV. People who wanted to change something. She took this possibility to work with committed and interesting people. For her, MAU is a small piece of the change we need for a better future. To get together, to start a discussion, to overthink the past and create common ideas for the future, to have a vision. To get together with a lot of creative heads and work on different projects is what she wants. Model African Union Bayreuth and especially the Conference, once a year, is the possibility to do that. That is why she started to get in and still is. Sebastian’s interest in political questions has always been there. Combined with the experiences and ongoing questions about Africa, he finds that MAU is the perfect spot for further exchange and debates. He also enjoys the inside view of organising a bigger event such as MAU by being part of the finance department. Since this is the first Conference in which he will take part, he is already looking forward to seeing how it is going to be like. 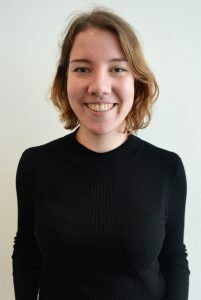 Friederike just started to study at the university of Bayreuth last year. Before, she was volunteering 15 months in Tanzania and was traveling four more months in South-Eastern Africa. During this time, she realized how important it is to talk about political and social issues to different people, to open your mind and to verify your way of thinking. She is happy to be a part of MAU because in her opinion MAU is offering her exactly this opportunity. That is why she is excited for the next conference and is looking forward to interesting discussions and cultural exchange. While Sophia was traveling in South-Eastern Africa for 8 months last year, she got to know some different African cultures and traditions. Getting in touch with new people and talking with them about important political and social topics was one of the best things on her journey. 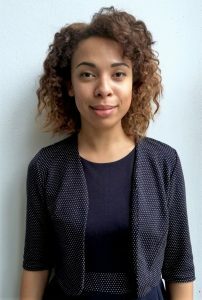 As she is studying GEFA in Bayreuth now, she is happy to be part of the MAU culture team for the next conference and hopes she can give some helpful input with her so far African experience. 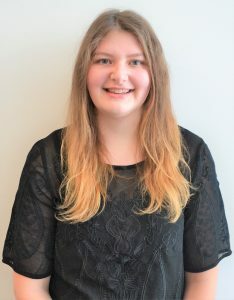 As a former participant of a Bayern MUN, Sarah strongly believes in the necessity of young people getting in touch with political institutions to create a deeper understanding of international processes. The MAU conference offers a great opportunity to learn about the actual and future importance of the African continent and also shows the great varieties of this world region. 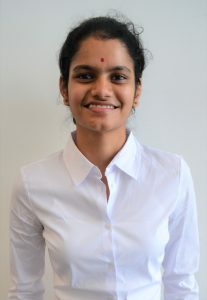 Upasna is presently pursuing her master’s in development studies. She was inspired to join the MAU because she wanted to understand the growth and development issues of the Sub Sahara Africa. She wanted to understand and interpret the policies created for the growth and development of these countries. She also wanted to understand the beautiful culture and wonderful people of these countries. 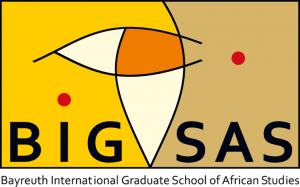 What is it that is keeping the Sub Sahara Africa Socially, Economically and politically backward? This is the question that might get answered for her through MAU. 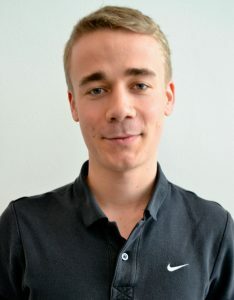 Being his first time taking part in organizing a big conference like MAU, Jonas is very eager to learn from this experience for future projects and engagements. He is also looking forward to getting a very authentic insight of how political decision-making processes in the African Union work.